This weekend I realized that I’ve been living inside a design box, and not thinking outside of it. It all centered around a twelve-month quest for a rug. I know all designers say this-but designing our homes puts us into “freeze mode.” In fact, a few weeks ago a good friend of mine, (who owns a luxury showroom) asked me to stop by to validate some fabric choices for her bedroom. Yes, after 3 years she finally narrowed down a few selections. So in my defense a year doesn’t seem like a very long time to look for one rug. Did I find “the one”? Well…I found a few. But, my favorite was in shades of blue and gray. What? That literally stopped me in my design tracks. Does blue and gray actually go together? I lost a few hours of sleep thinking about it, went on Pinterest to confirm that other designers actually used this color pairing. Then I had to decide if I would need to change out the pillows on our blue sofa (think open floor plan). Am I striking a cord with anyone? I can actually feel collective designer heads nodding around the world. Don’t get me wrong, I wouldn’t actually bat an eyelash if it were a client, but for myself? It immobilized me for hours. Truthfully, I’ve designed several interiors using blue’s and gray’s so technically I shouldn’t have a problem. Or so I thought. (Side note: Our current color scheme is a safe choice of blues, creams and tans). 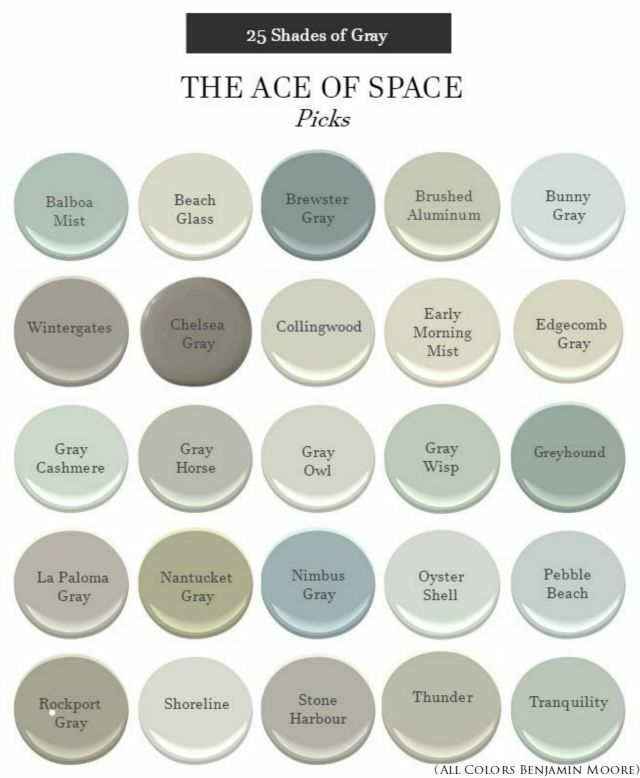 Please note: These color selections are all from Benjamin Moore. Also, follow us on Instagram this week as we travel around Southern California for a little R&R and inspiration.